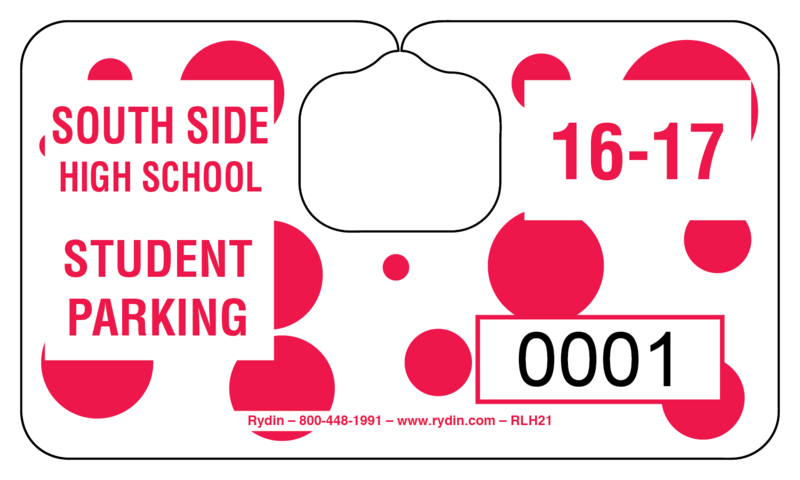 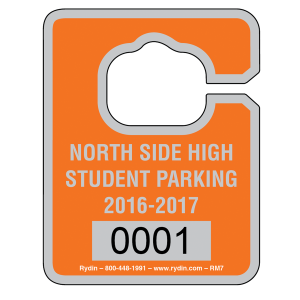 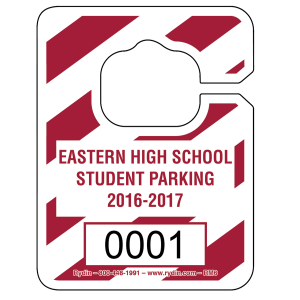 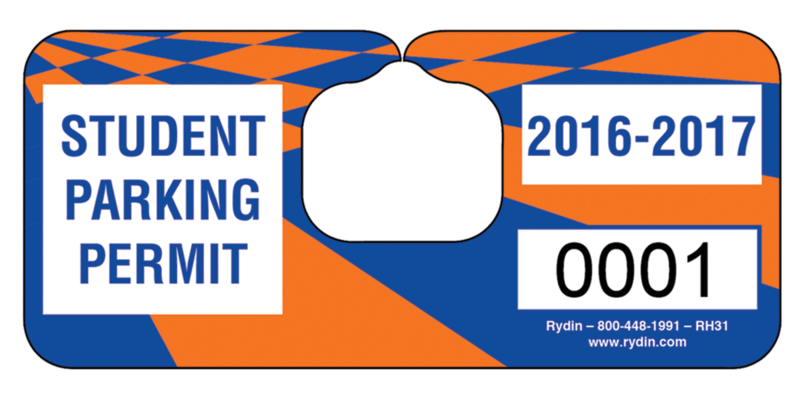 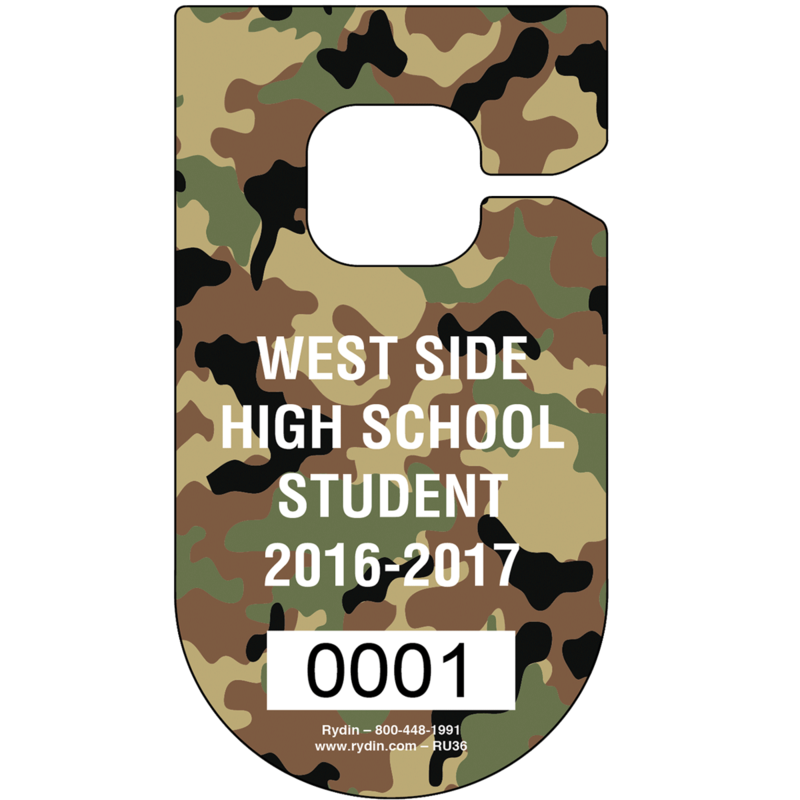 Rydin specializes in the customization of hang tags that can be beneficial to an array of events and institutions. 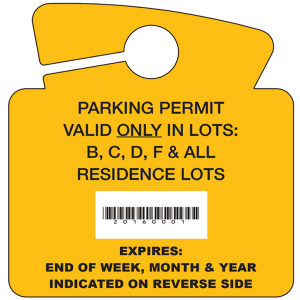 From campus parking lots to sporting events and venues, shopping centers and even residential locations; Rydin can create a permit specific to your needs. 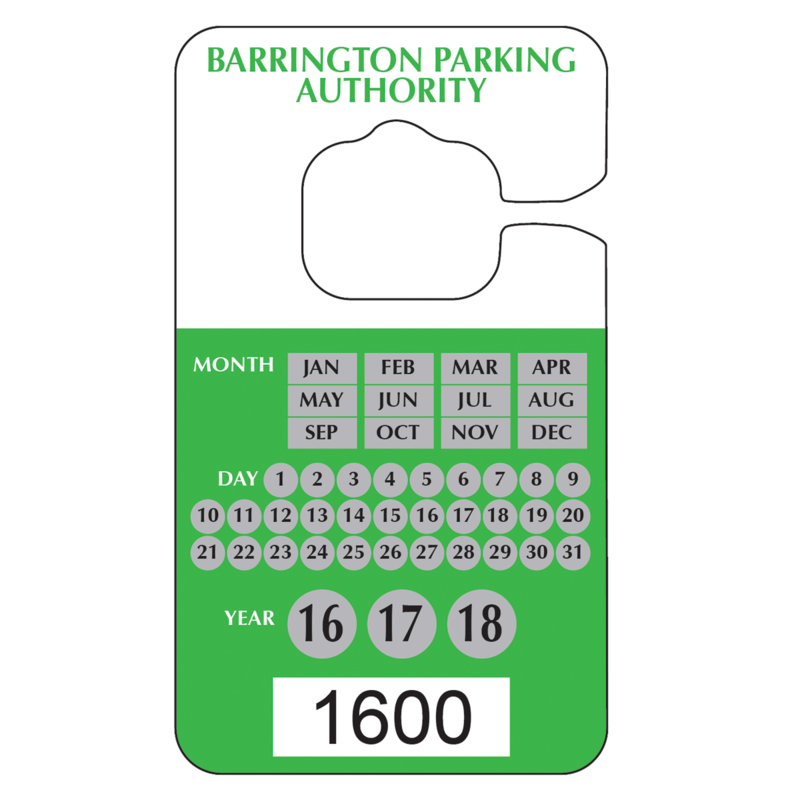 The implementation of such products comes out of necessity for a variety of reasons. 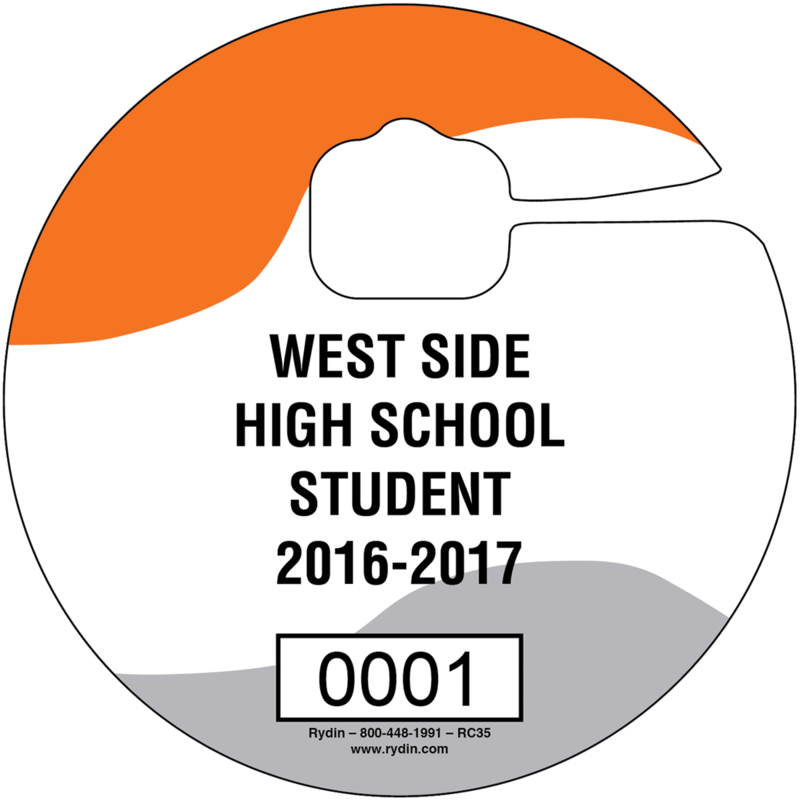 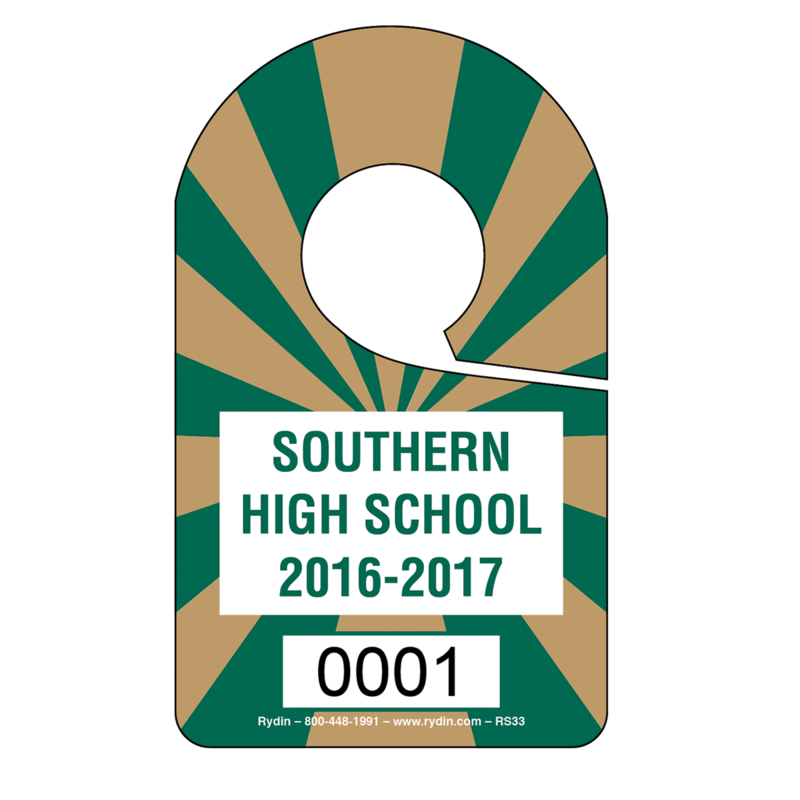 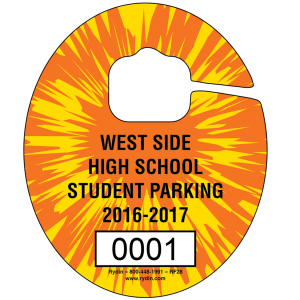 Most importantly, safety and security within and around these venues significantly increases with the addition of our hang tags. 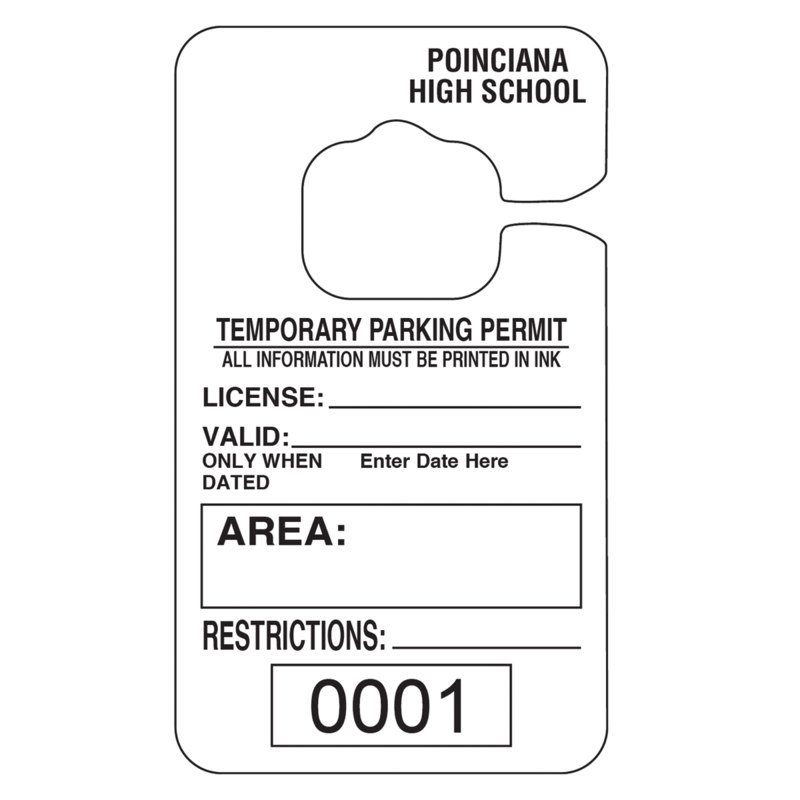 The ability to customize your permits with special features that prevent them from being duplicated offers assurance that your parking lots are more secure than ever! 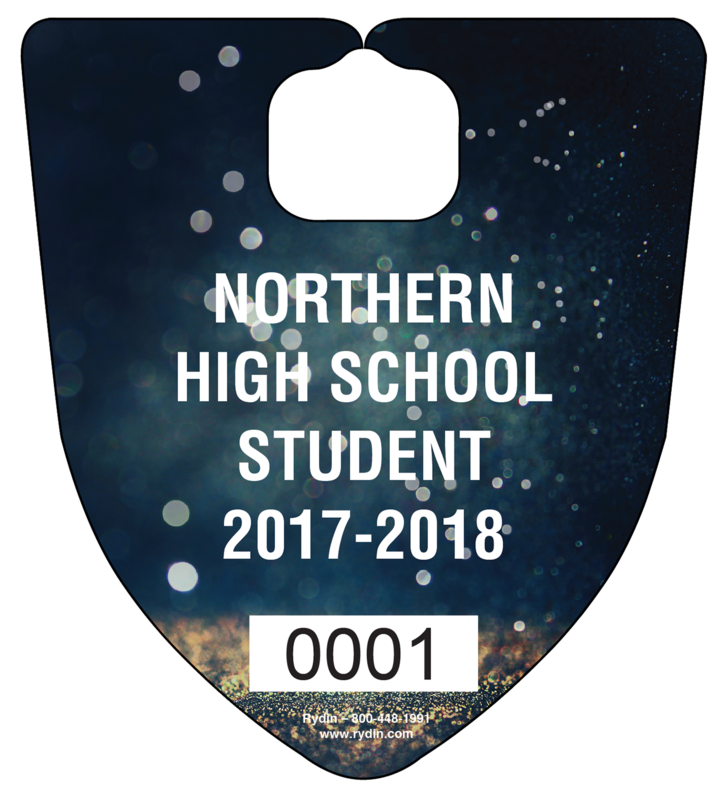 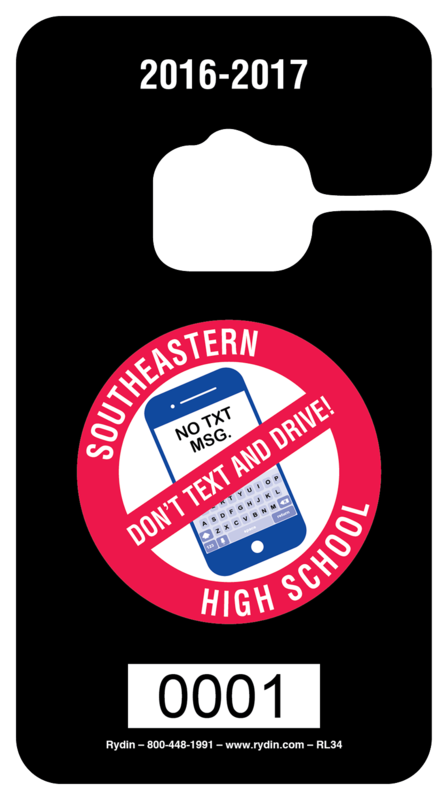 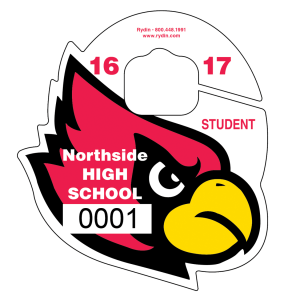 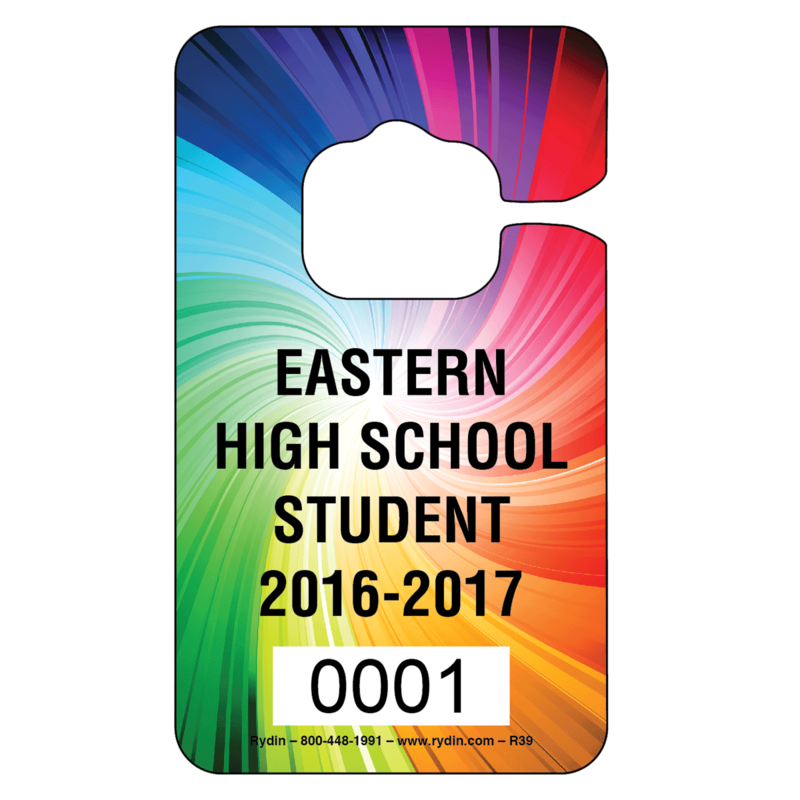 We offer numerous sizes, shapes and backgrounds to customize your hang tag. 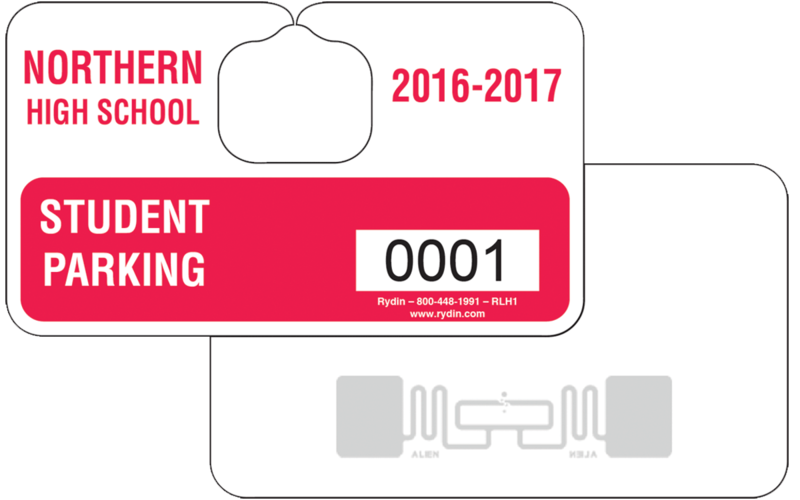 Click on any of the hang tag options below to learn more. 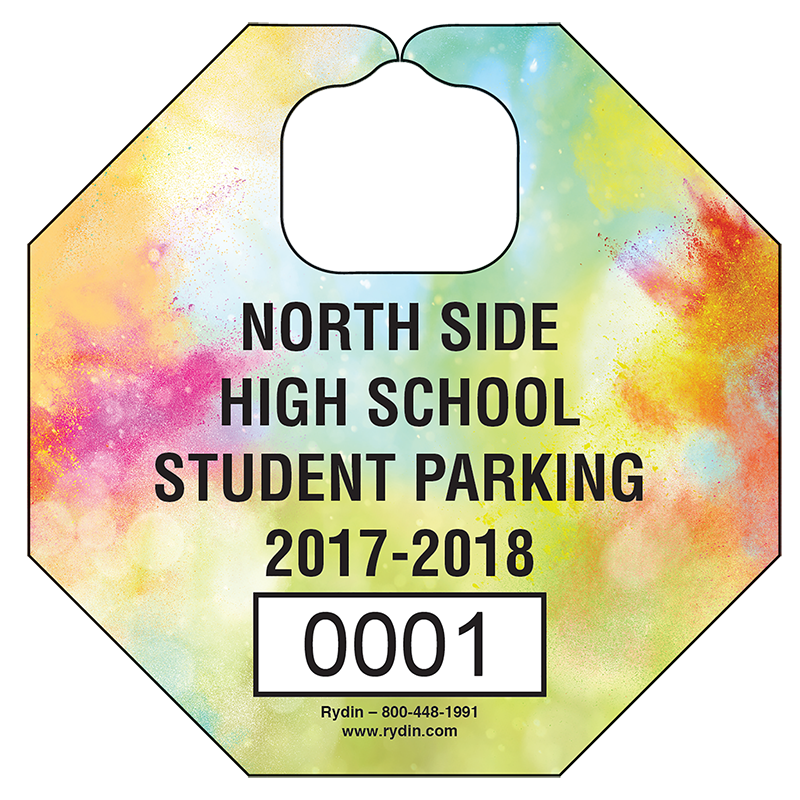 Contact our talented Sales Team for additional information.